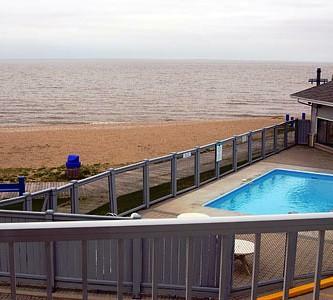 This waterfront property is right on the shores of Lake Winnipeg, making this well suited for leisure travellers wanting a view and those who want easy access to the waterfront. 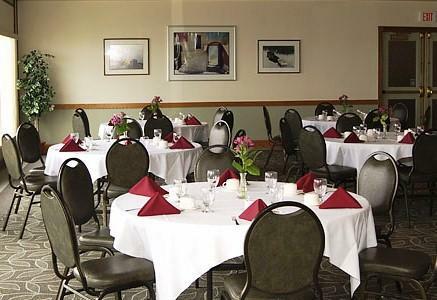 With several restaurants and attractions within walking distance, this may also be a good choice for those who want the option of exploring the area on foot. 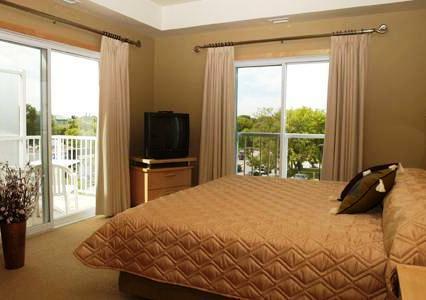 This hotel offers 95 rooms and each room features cable TV, a DVD player, a mini-fridge, a coffeemaker, an iron and ironing board, a hair dyer, an armchair, complimentary weekday newspaper, individual climate control and free local calls. 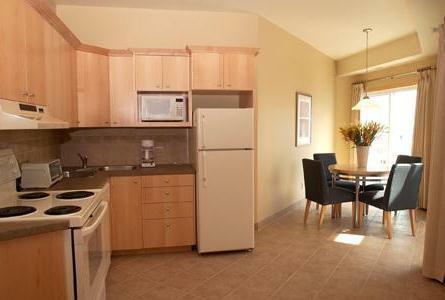 All rooms feature free Wi-Fi. 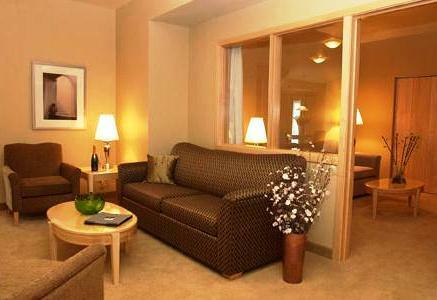 Suites feature a desk and chair, a wet bar and a separate living space with a second TV and a sofabed. 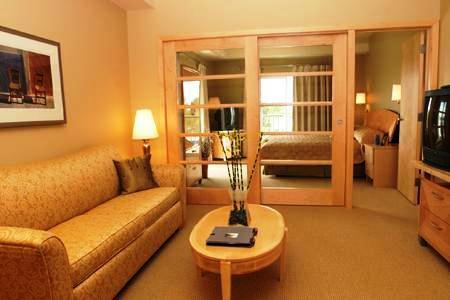 Vacation units are also available and offer a full kitchenette, extra space and room to store recreation equipment such as water skis. 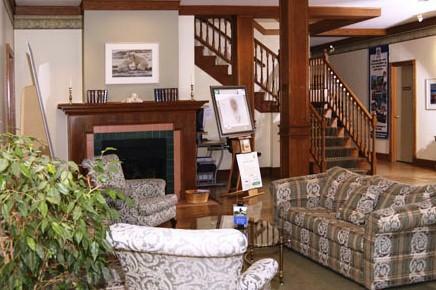 This hotel is non-smoking and wheelchair-accessible rooms are available. Free on-site parking is provided and pets are not permitted to stay at this hotel. 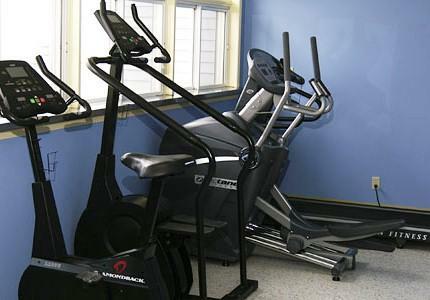 Other amenities include guest laundry, a guest computer, a fitness centre, a games room, an indoor and outdoor pool, a hot tub, a sauna and meeting space. Movies are available to borrow free of charge. 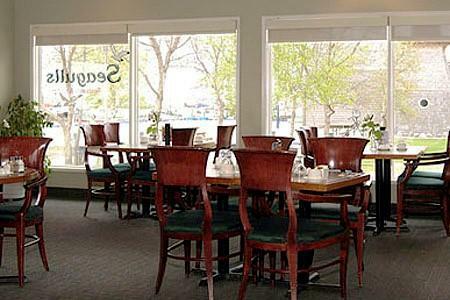 Dining is available on site at Seagulls Restaurant, which serves breakfast, lunch and dinner and has a summer patio. 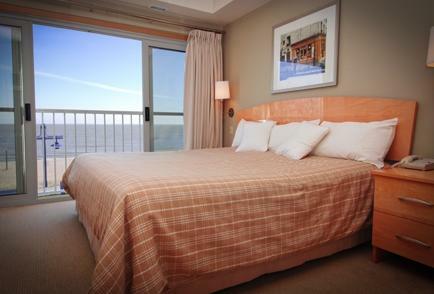 Confirmed with a front desk agent on April 18, 2013: Free Wi-Fi, free parking and pet policy. The reviews sourced for this analysis were mostly positive, with guests giving positive feedback on the location and the rooms, the dining on site and the staff's service. The location was a major draw for several guests. They liked the hotel's proximity to the waterfront and thought the location provided easy access to nearby outdoor activities like walking trails and Loni Beach. 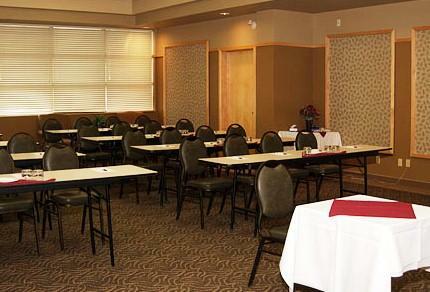 The rooms were also a source of praise for some reviewers. They described them as clean, nice and a good size. Additionally, a couple of guests thought the on-site restaurant had good food, offered generous portions and had good service. As mentioned above, the reviews consulted for this analysis were mostly positive, but some guests offered negative feedback. 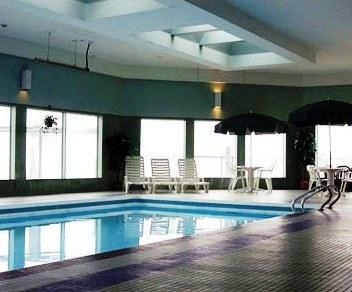 A few guests said the hotel was a little dated and in need of updates. A couple of guests complained about the resin chairs on the balconies needed replacement. 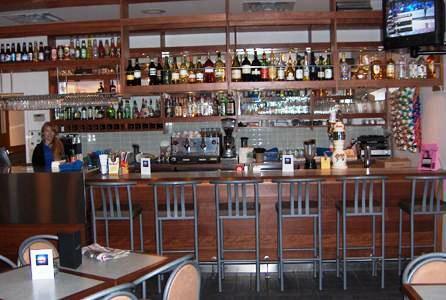 Some mentioned that the hotel's prices are high during the high season and and in need of a deep clean. 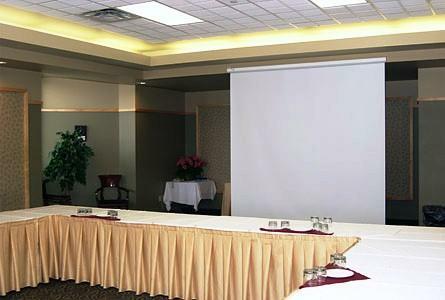 Expedia.ca rated this hotel 4.3 out of 5 with a recommendation rate of 100% based on 3 reviews. 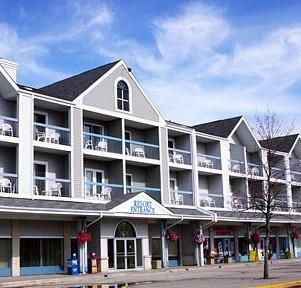 TripAdvisor.ca ranked this hotel #1 out of 1 hotels in Gimli with an average rating of 3 out of 5 based on 36 reviews. The author called the hotel on April 18, 2013 to verify some information. 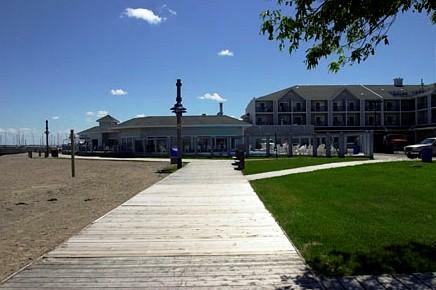 The average guest rating for Lakeview Resort Gimli is 8.0 out of 10 based on 585 reviews from past guests. 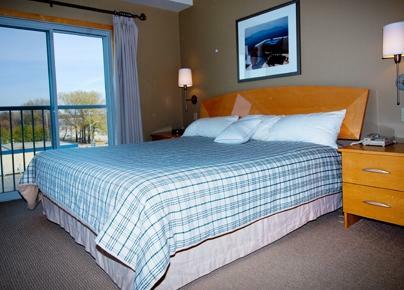 This average guest rating ranks Lakeview Resort Gimli at #1 out of 1 hotels in Gimli.